The econodrive is designed to be both more friendly to the enviornment and your wallet. A new silica compound blend in the make up of the tyre has led to siginificantly lower rolling resistance in the Dunlop SP LT Econodrive, and will help to save you money in the long run. A more even wearing tread pattern will also mean that the tyre lasts longer, ensuring that no bald spots or hot spots appear. A new tread pattern and a siffer outerwall ensure that wet perfomance is maxmised with the larger tread footprint and the faster dispersion of water. 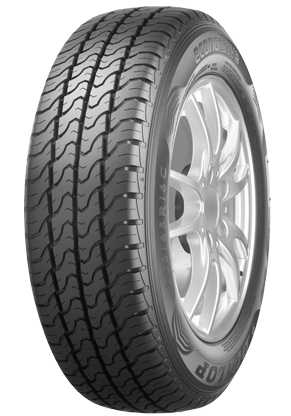 The SP LT Econodrive is a great tyre for those looking to save themselves and the enviornment in the long run.